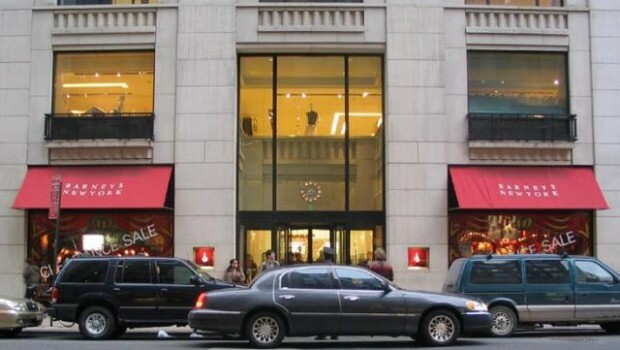 The recent headlines about racial profiling at Barneys and Macy’s made me think about my own experience with Barneys, I’ve never had any problem with Macy’s, I don’t even go there anymore except when I need new socks or white T-shirts for work. There is nothing style-wise in Macy’s that I would even think of buying. Six years ago, when I was the daytime doorman, I had to deliver the mail to the tenant’s front doors, and I did this every afternoon Monday through Friday. As I delivered the mail, using the freight elevator to do so, I had the opportunity to look into the paper recycle bins. I did this so that I could recover the thrown away Arts section of the times, and once a week, the magazine; I would get the crossword puzzles for free. I also encountered other magazines, People, New York, New Yorker, etc. I only took Vanity Fair if it had someone I liked on the cover, but always G.Q. and W. I like style. I read the specs, wool and silk, available at Barneys NY for $125. I’d never been in Barneys, it was a place I knew I couldn’t afford, but it was close to Christmas, and I knew I was going to be getting a lot of tips, and hell, I should treat myself, shouldn’t I? After all, I deserve it. At that time the Mayor was doing these no tax on clothing under $110 days, as an incentive. Not being great at math, I figured I would get the tie on the no-tax day. But I had to go and look at and feel the beauty of this tie, so I went the day before the no-tax day for a preview. I entered the store, suitably intimidating for a kid from the projects, but also intoxicating. 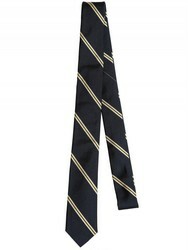 I found my way to the men’s accessories, and among the Jill Sanders and Ermenegildo Zengas, there it was, the rep stripe tie from Band Of Outsiders. It was a beautiful tie, the silk-wool blend felt absolutely creamy in my fingers. Satisfied, I took the escalator down. Tomorrow was the day. On the next floor, there were rows and rows of suits. 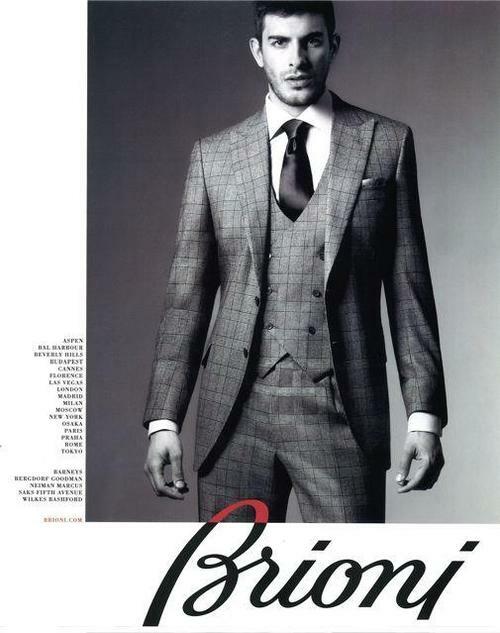 On a whim, I decided to have a look, to run my fingers through the silks and wools of Giorgio Armani and Brioni. I knew I couldn’t afford it, but looking is free. I was nonchalantly feeling up suits when a very beautiful tall blond woman in heels and a tight black dress approached me. I don’t remember if I actually turned red or if it just felt like I did, but the woman’s words really stung. It made me realize why I’d never set foot in Barneys before. I went back upstairs, got the tie and took it to the register. I had been so infatuated with the idea of getting it that I’d forgotten that at $125 it didn’t qualify for the tax abatement. After Christmas, and a very good Christmas it was that year, I took the lovely Danusia to Barneys for the after Christmas sale. She wanted a hat. We looked around, and she tried on a bunch of hats that were on sale, and didn’t like any of them. 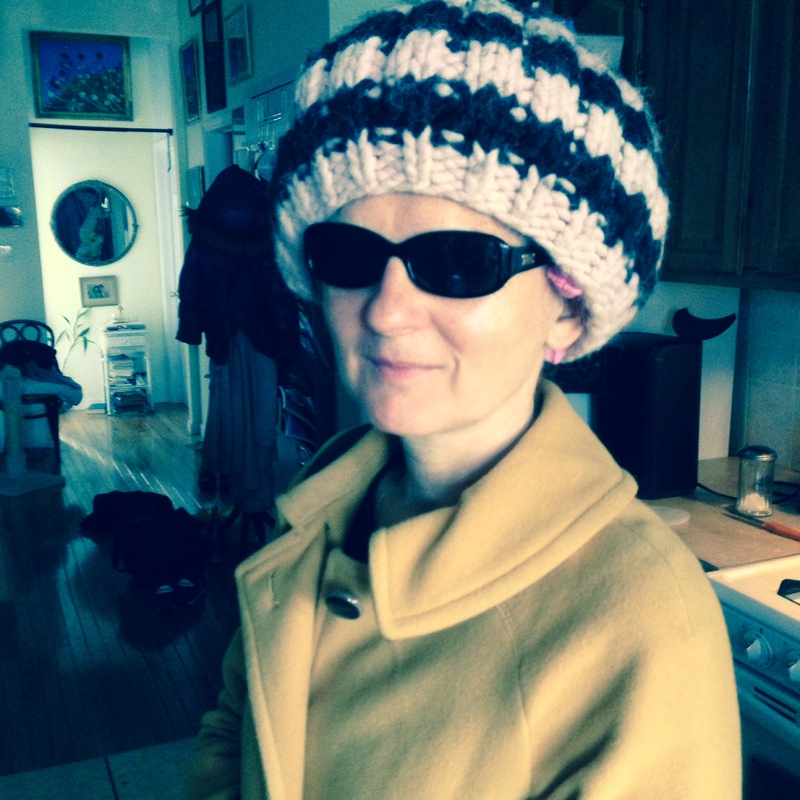 Then she came across a wool knit hat she liked. It was stripped and fuzzy and big like a Rasta hat. It wasn’t on sale and it was $150. Feeling generous I bought it for her. She told me later that she’d kept the tag on for a week, feeling guilty that it cost so much. I love the hat on her, and I love the tie on me, so for me it was money well spent. And maybe one day I’ll be able to walk in and buy one of those $4,000 Brioni suits, and when I do I’m going to look for the snooty woman who made me feel small that day. I hope she still works there. This entry was posted in Uncategorized and tagged Band Of Outsiders tie, Barnys NY, Brioni suits, Christmas tips, humor, racial profiling, Rasta hats, shopping, shopping beyond your means. Bookmark the permalink.